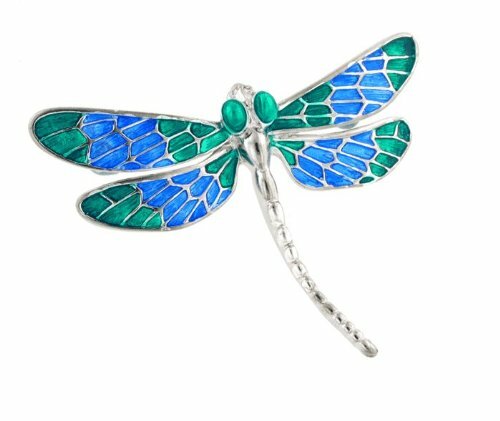 These dragonfly brooches are quite lovely. 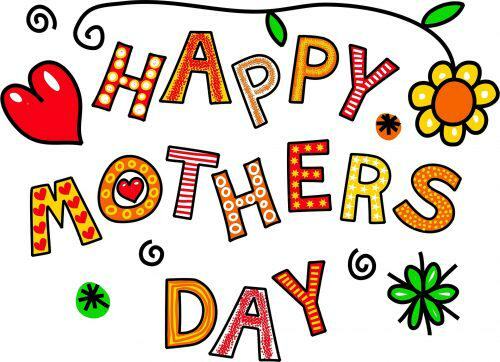 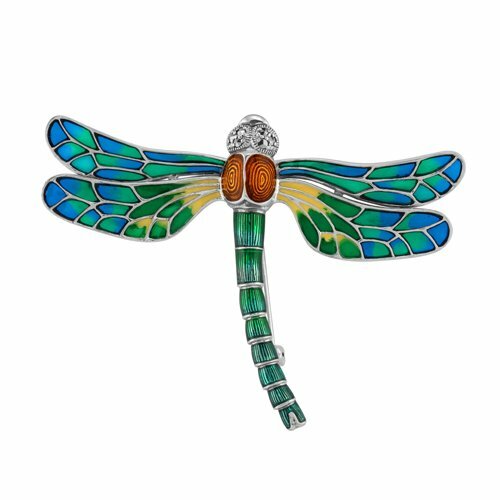 They make fantastic gifts for dragonfly lovers and collectors alike! 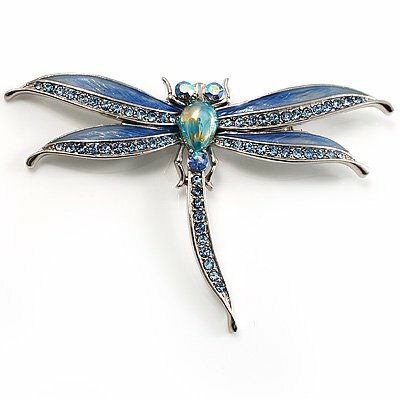 Brooches have been a fashion staple for a long, long time. 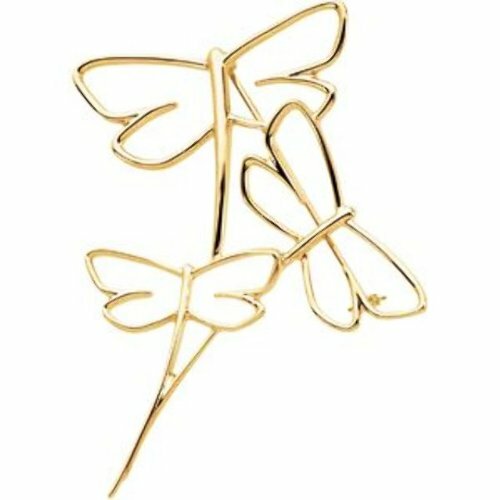 With so many different ways to wear them, there’s no indication that they’ll fall out of favor anytime soon either. 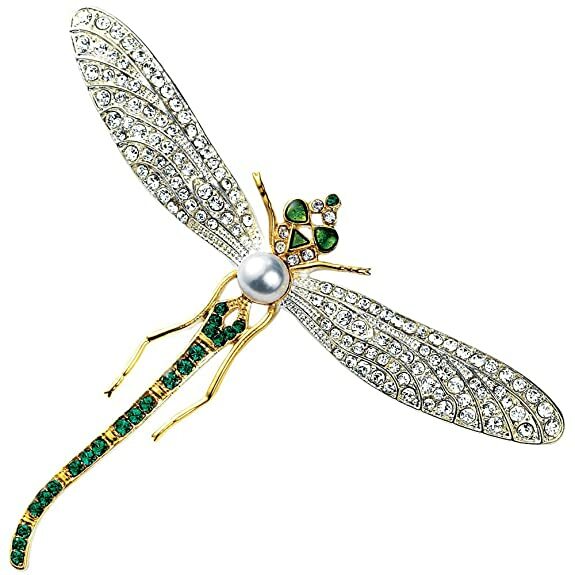 Michelle Obama wears brooches and so does Queen Elizabeth. 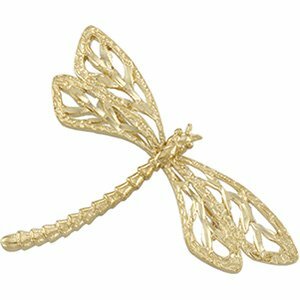 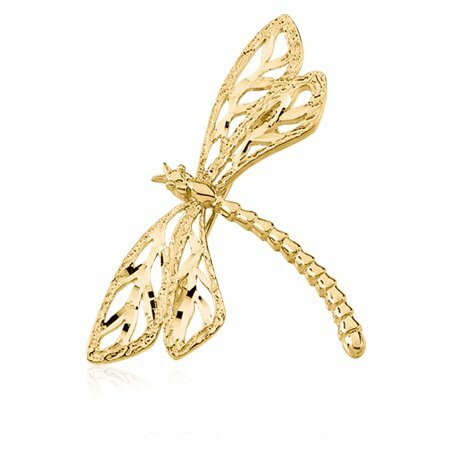 The lovely yellow gold dragonfly brooch offered here is a very good example of a versatile brooch. 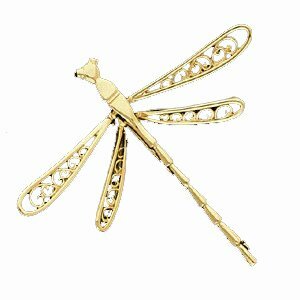 A smaller, delicate looking brooch like one of these would of course look very pretty worn high on the right. 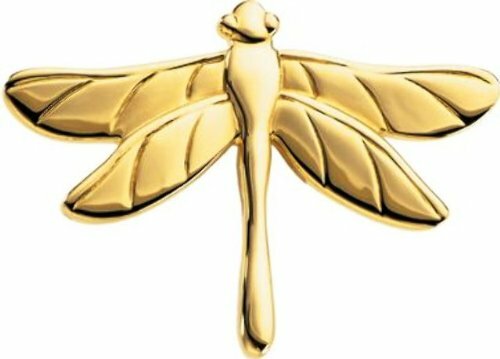 Choose an area centered between your collar bone and your shoulder and two inches down from your collar bone. 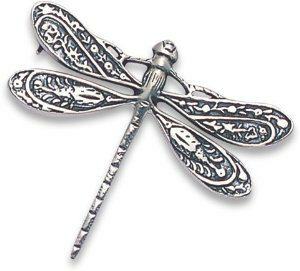 Another way to wear it of course, would be on your jacket lapel. 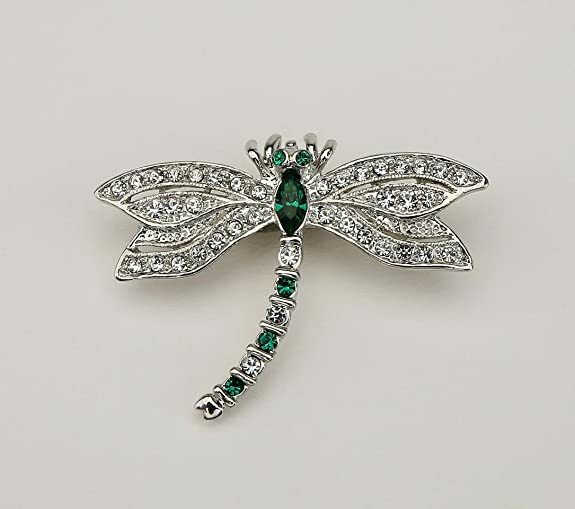 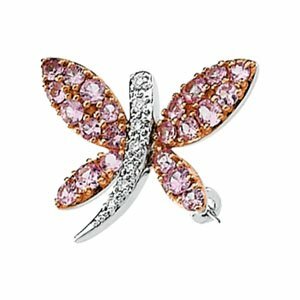 You’re going to love the selection of dragonfly brooches showcased here. 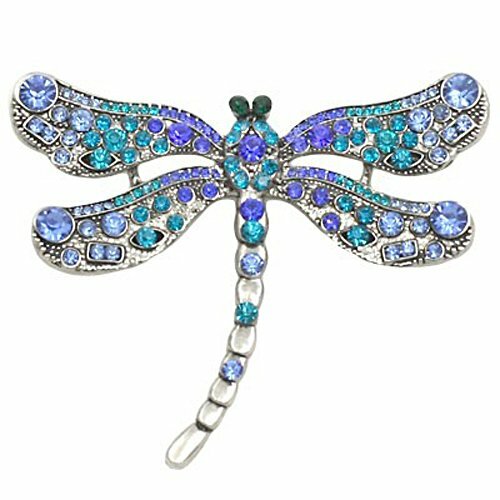 There’s a huge variety of dragonfly brooches in various colors, styles and prices, to fit every taste and budget.